If you are working on WordPress custom branding then you will definitely be searching an admin menu editor with which you could customize menu items labels and hide certain menu items for other users. 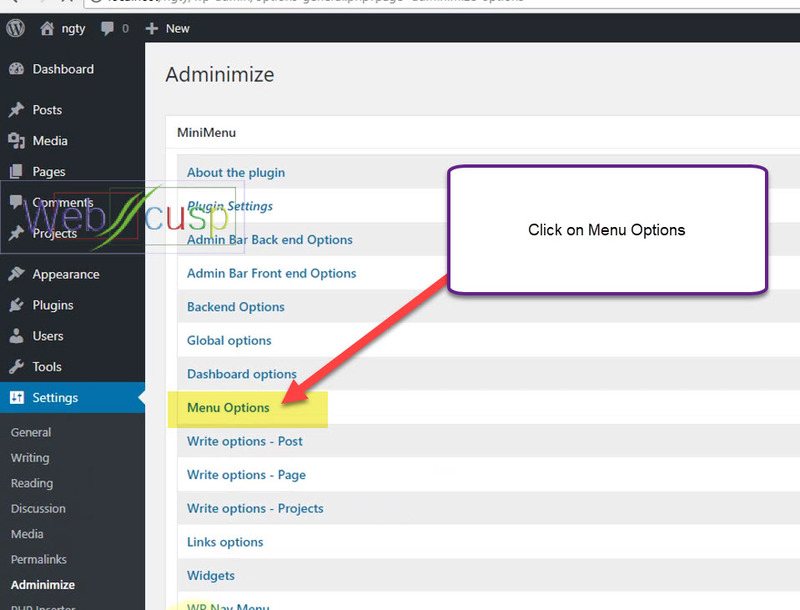 In this article we will talk about the ways that let us customize admin menu. By default many WordPress sensitive options are visible to editors and if one of your site editor messes with any sensitive setting, you will be paying for it. Additionally there are many options that you don't want your client hands on. 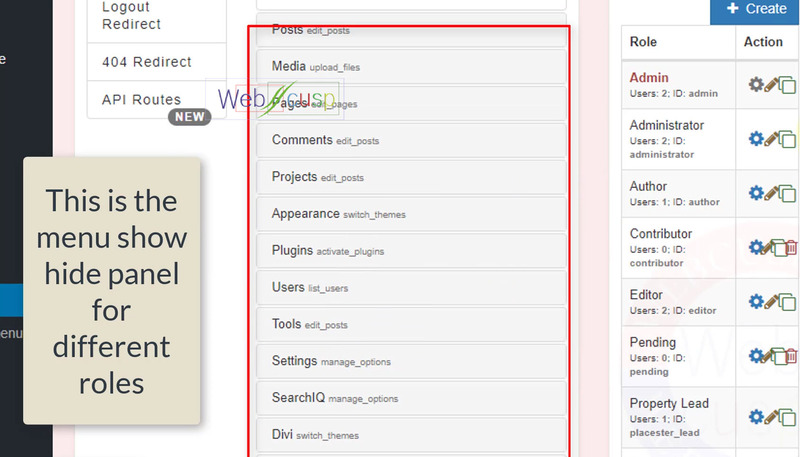 In short admin menu customization keep your site safe and white label as well. For instance, you install a plugin and its settings are visible to “editor role” and in plugin options there is no way to hide its settings based on user role then how you will remove that plugins settings from admin menu? In this case, you require a function that could remove plugin traces from admin menu. 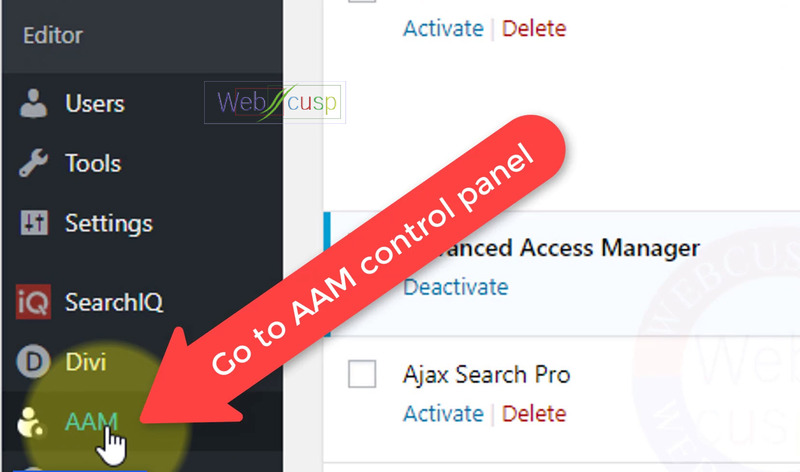 You need Advanced Access Manager (AAM) to hide/show admin menu items for different user roles. Luckily, to the date, this plugin's free version covers this feature. Install AAM plugin from WordPress repository, its free. Here you can hide any menu item or submenu item. All you need to do is hitting the “Restrict Menu” button. Adminimize is the most helpful plugin to make WordPress white label. 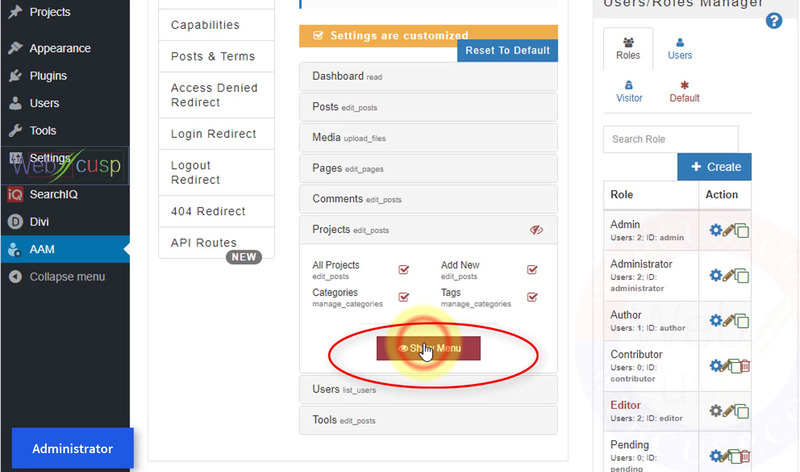 With the help of this plugin you can show/hide almost everything in WordPress admin dashboard for specific user role. Even you can show/hide CSS selectors with the help of this plugin. 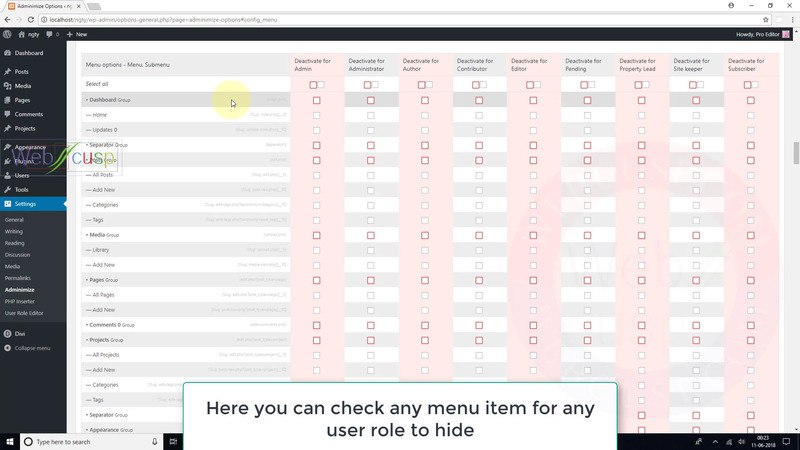 Apart all amazing features this plugin comes with a dedicated admin menu editor for different user roles and we can make different menu items visible or hidden for particular user role. hi, this article is very nice, i am new to wordpress and learning many things, here i am looking for, i want to give access to the Contributor user to upload photos to gallery page on my wordpress website, for that i have installed Photo Gallery plugin, this plugin very nice, so contributor user only needs to access this plugin and hide all other settings and pages everything from the Dashboard, give visibility or access to this Photo Gallery plugin only, how to do that? You can achieve it with the help of two plugins. User Role Editor (free) and WordPress Menu Editor. 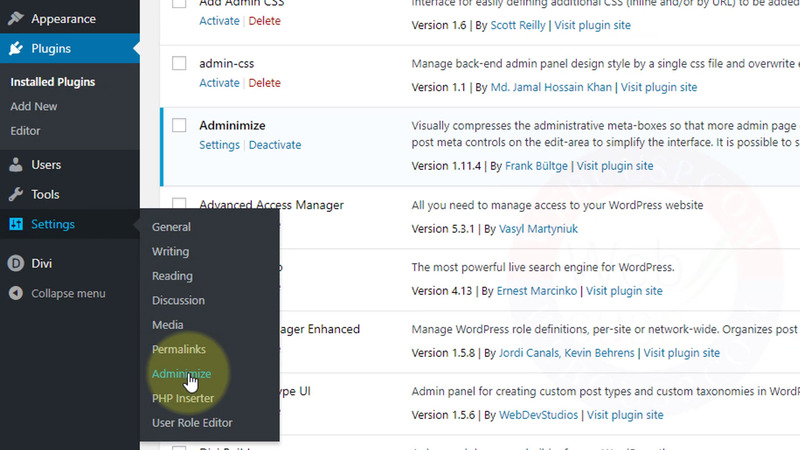 With the help of user role editor plugin, you can customize “contributor role” capabilities. After doing that hide all admin menu items for “contributor role” other than “Photo Gallery Plugin”.